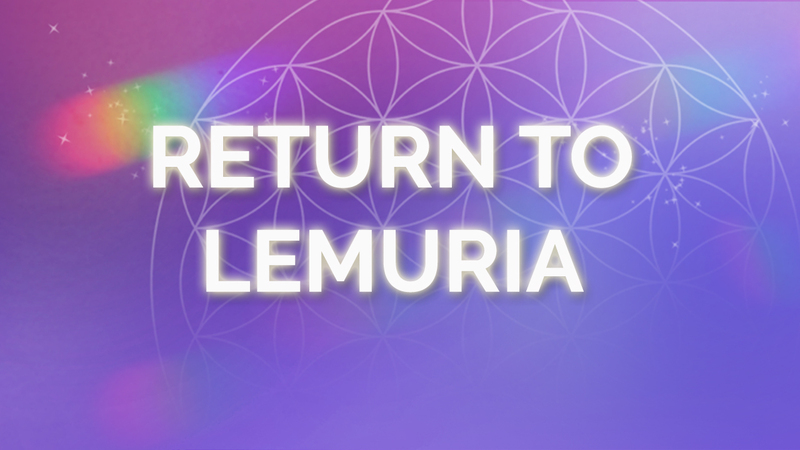 Today we will not only upgrade your Light Body, we will heal, integrate and balance the relationship with your Inner Male, Inner Female and Inner Child. 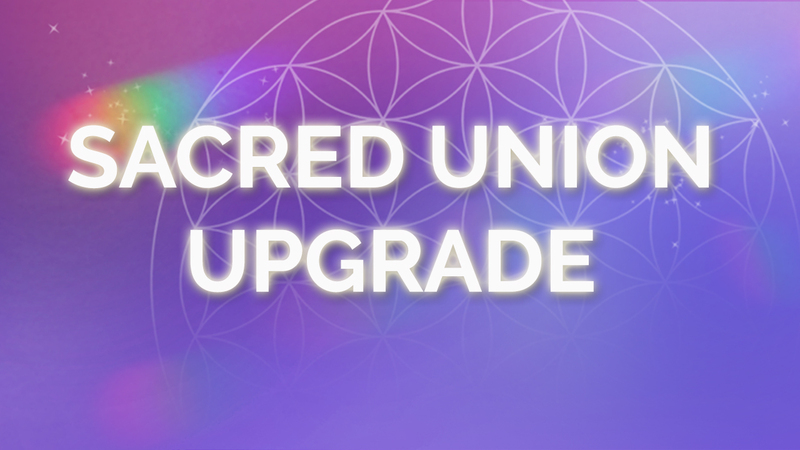 When your inner relationships are in Sacred Union with each other, your outer relationships will recalibrate to align and attract greater trust, integrity, respect and love. 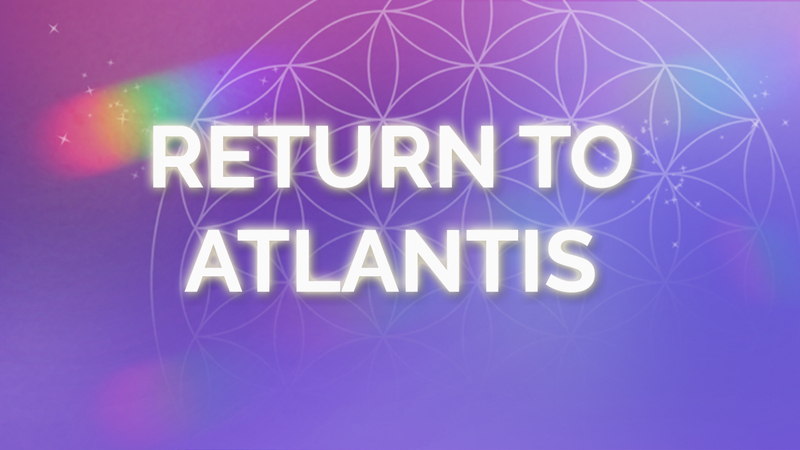 On today’s Light Body Adventure we will go deliver the Paradise Codes to a major power spots on the Earth that is calling for upgrades. 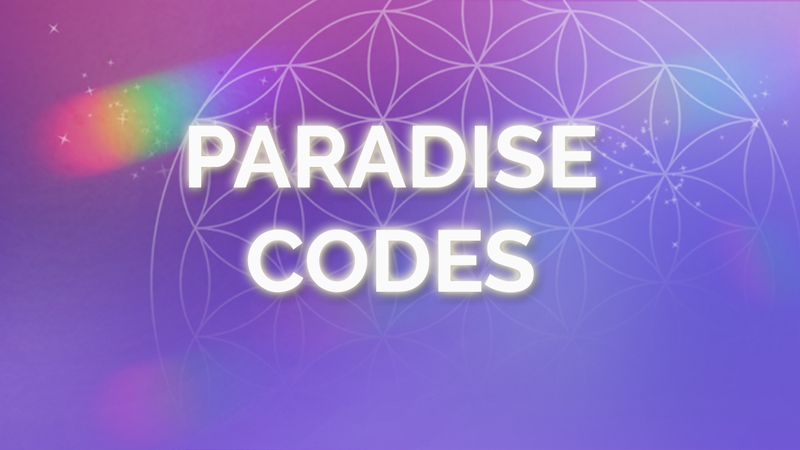 Paradise Codes are the upgraded original DNA codes for Paradise Earth. 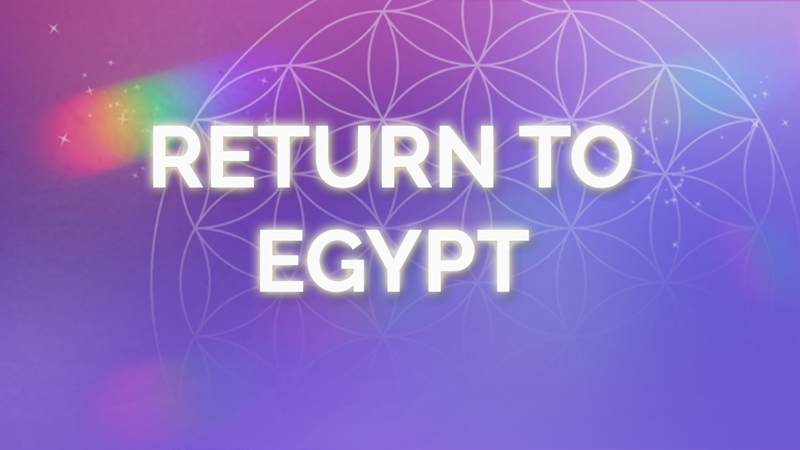 Come with me as we join in sacred service to Paradise. Instead of fighting this modern-day Goliath, let’s apply a 5th dimensional solution. 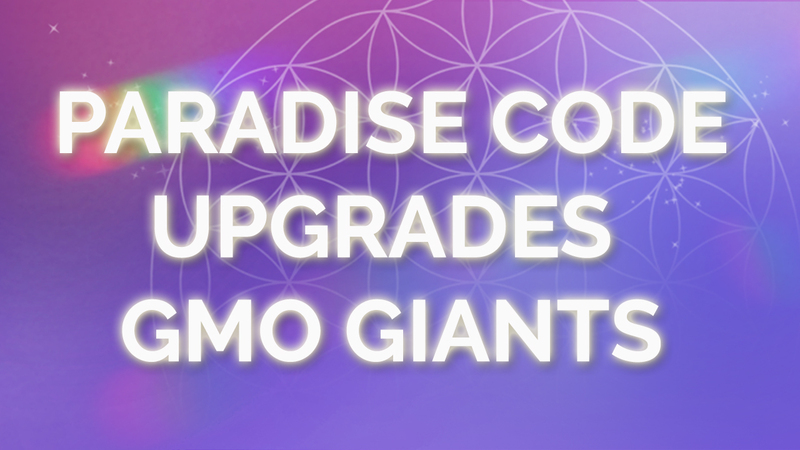 Join Suzanna for a Paradise Code Adventure to the headquarters of Monsanto and other GMO giants. 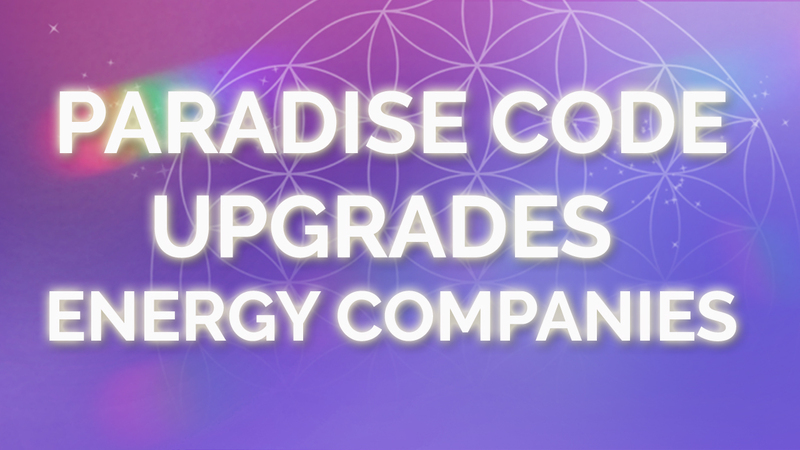 We will deliver the Paradise Codes and upgrade and align them with unity, love and abundance for all. Instead of fighting these modern-day Goliaths, let’s apply a 5th dimensional solution. Join Suzanna for a Paradise Code Adventure to the headquarters of the big Pharmaceutical Giants. We will deliver the Paradise Codes and upgrade and align them with unity, love and abundance for all. 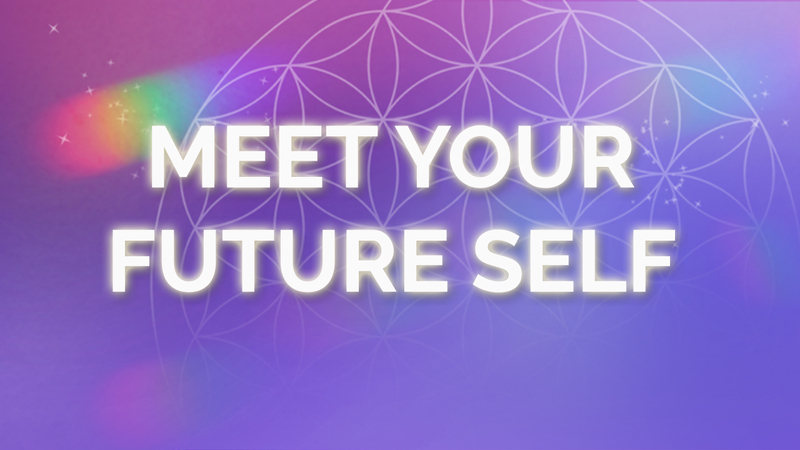 Join Suzanna and the Reality Crafting Team as we deliver the Paradise Codes to the headquarters of the major financial institutions.Let’s employ a 5th dimensional solution and invite an evolution of consciousness so that they align with unity, love and abundance for all. It’s quite obvious the people who hold public office have noticed that the old ways don’t work any more. But they seem at a loss about how to replace them or reluctant to let go of their power. Let's do us all a favor by aligning them with the Paradise Codes of unity, love, abundance for all. 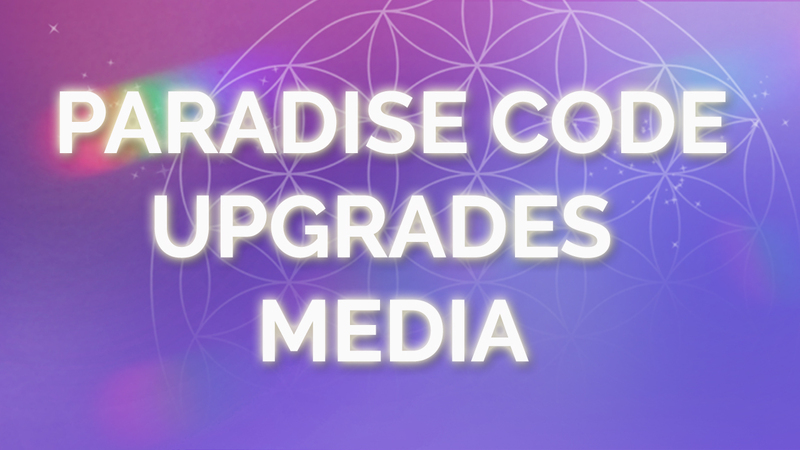 Join Suzanna and the Reality Crafting Team as we deliver the Paradise Codes to the headquarters of the major Media institutions. 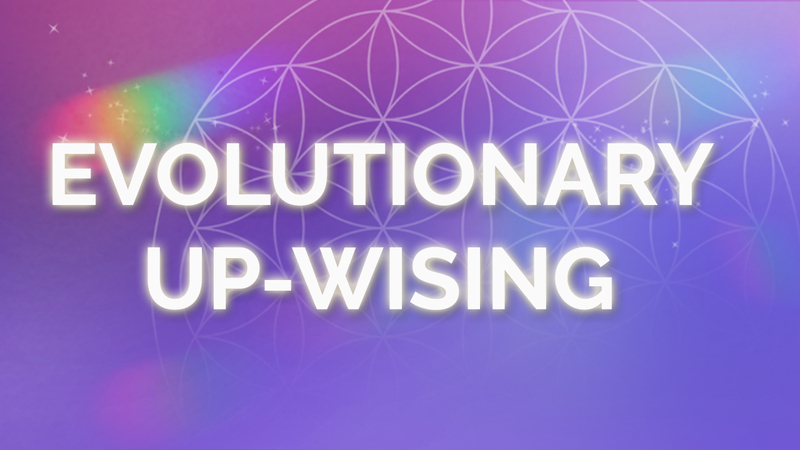 Let’s employ a 5th dimensional solution and invite an evolution of consciousness so that they align with unity, love and abundance for all. Join Suzanna and the Reality Crafting Team as we deliver the Paradise Codes throughout the world of research, education and all applications of healthcare throughout the world. 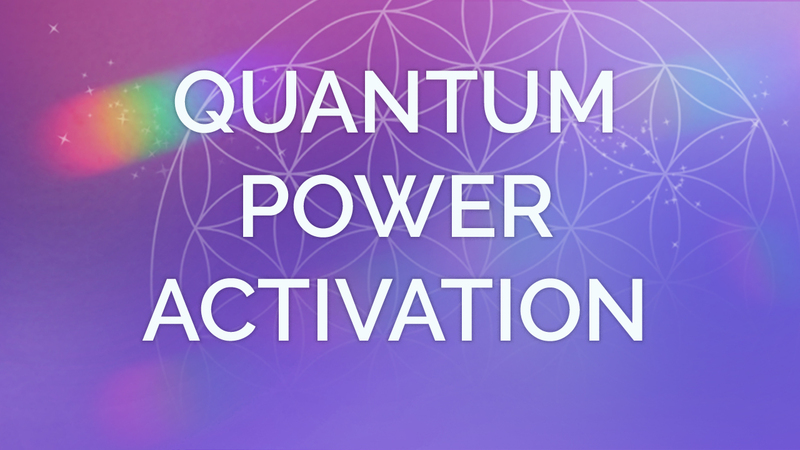 Let’s employ a 5th dimensional solution and invite an evolution of consciousness so that they align with Universal Truth, restoration of balance, natural order, health and wellness for all. Join Suzanna and the Reality Crafting Team as we deliver the Paradise Codes throughout the world of research and education, including every university and school on the planet. 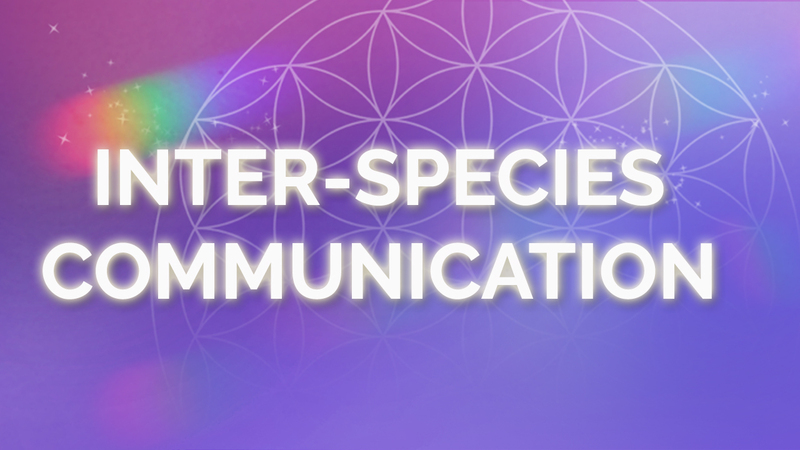 Let’s employ a 5th dimensional solution and invite an evolution of consciousness so that they align with Universal Truth, unity, love and abundance for all. 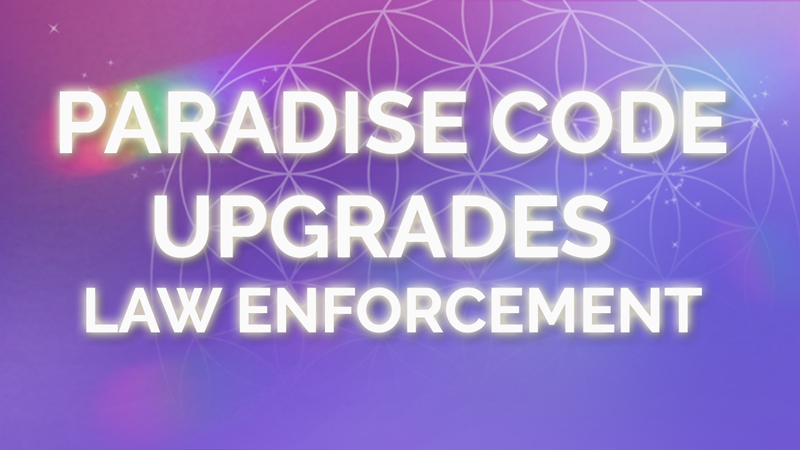 Join Suzanna and the Reality Crafting Team as we deliver the Paradise Codes throughout the world to police, military, secret service and all forms of law enforcement. 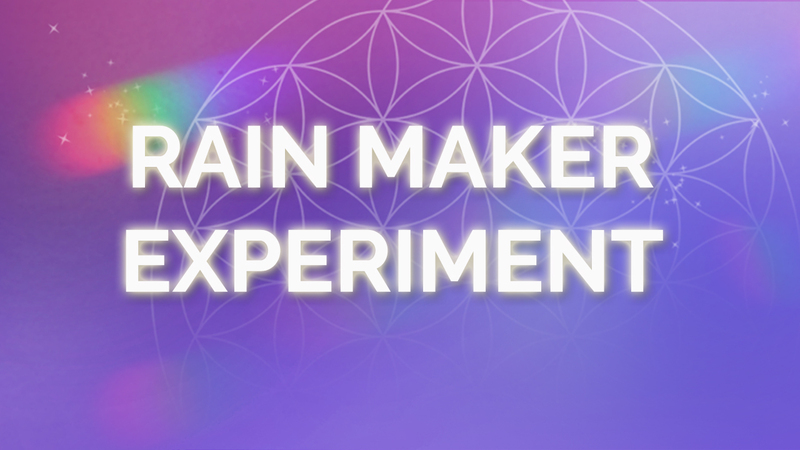 Let’s employ a 5th dimensional solution and invite an evolution of consciousness so that they align with Universal Truth, restoration of balance, natural order, equality, peace, harmony and well-being for all. 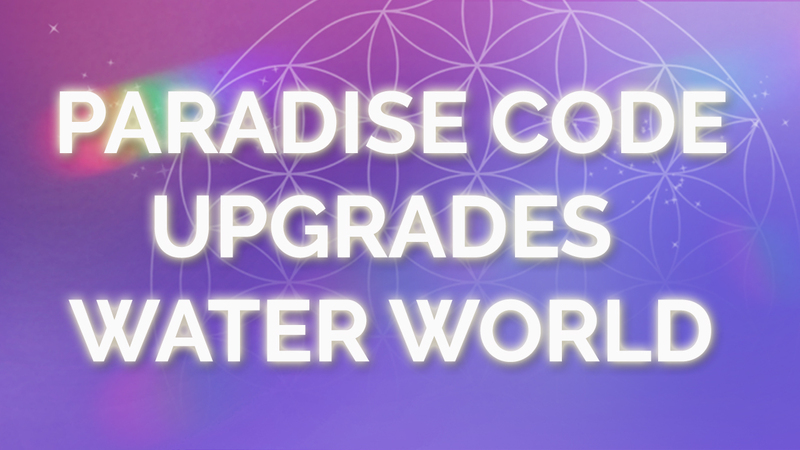 Join Suzanna and the Reality Crafting Team as we deliver the Paradise Codes to all the oceans, lakes, rivers, underground waterway and water distribution systems throughout the planet. Let’s employ a 5th dimensional solution and restore the natural life, purity and natural intelligence of water on this precious water world we live in. 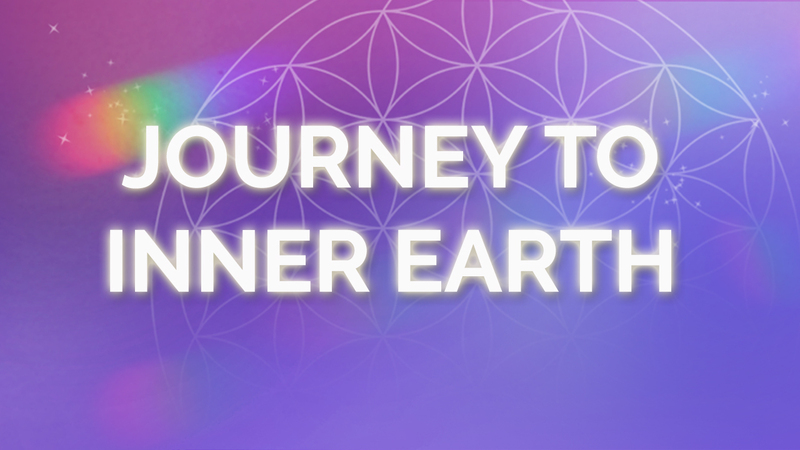 Join Suzanna and the Reality Crafting Team as we deliver the Paradise Codes to Fukushima, Japan to help support restoration in the wake of the earthquake, tsunami and nuclear fallout.Let’s employ a 5th dimensional solution and invite an evolution of consciousness so that they align with Universal Truth, restoration of balance, natural order, equality, peace, harmony and well-being for all. 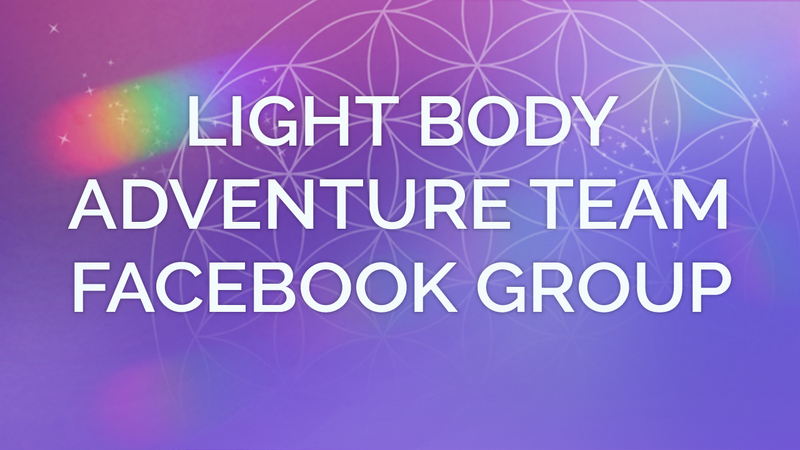 This is a private Facebook Group for people who are going through the Lightbody Adventure program. 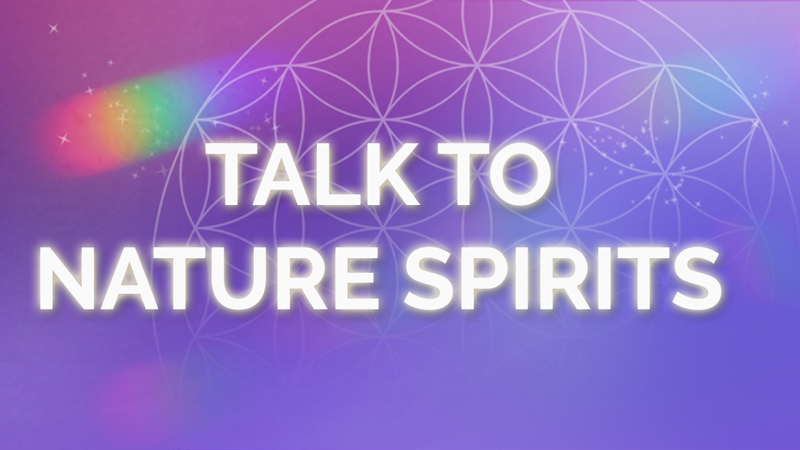 Communicate and get support from Suzanna and other participants while you are going through your transformation. Share your stories, ask questions, get support and build community. 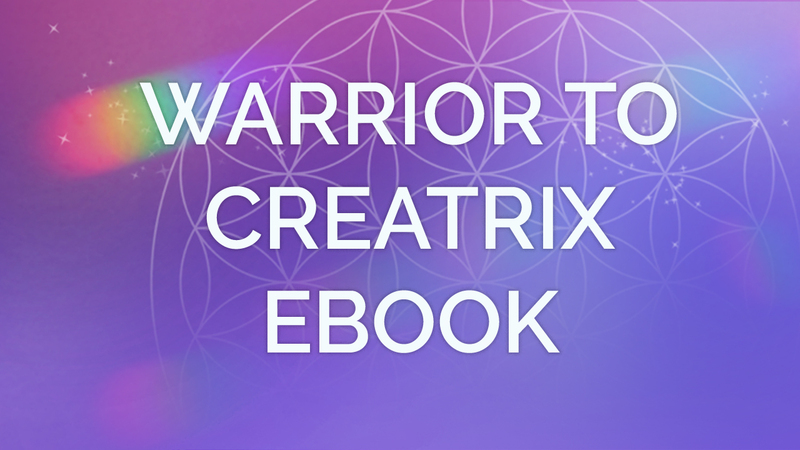 What is a Creatrix? A Goddess? The Divine Feminine? 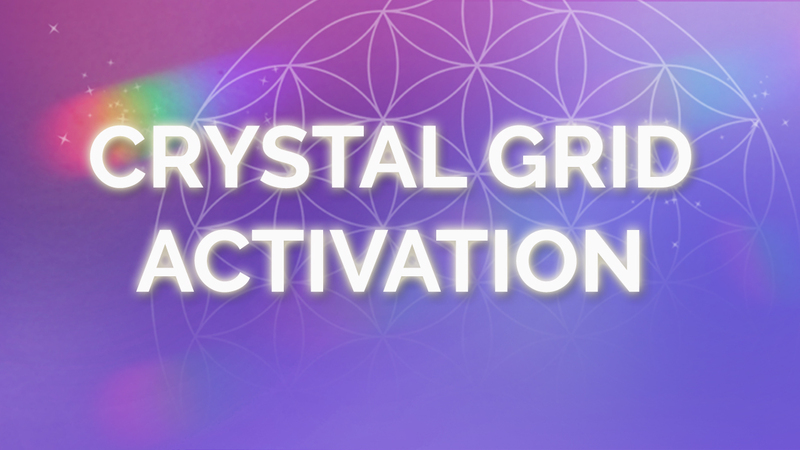 The Creatrix Empowerment Circle goes way beyond any coaching, mentoring or mastermind program available today. 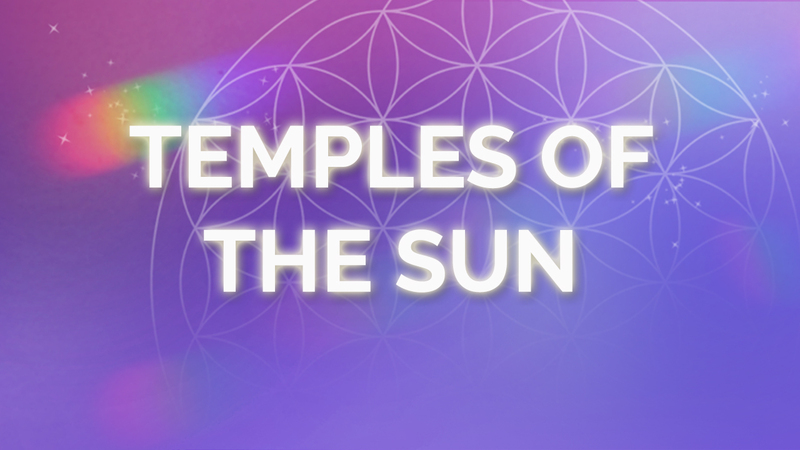 The Creatrix, Divine Mother of All That Is, takes us into the Unified Field of Infinite Love. 3, 6, 9 and 12-month memberships are available In this co-creative space. 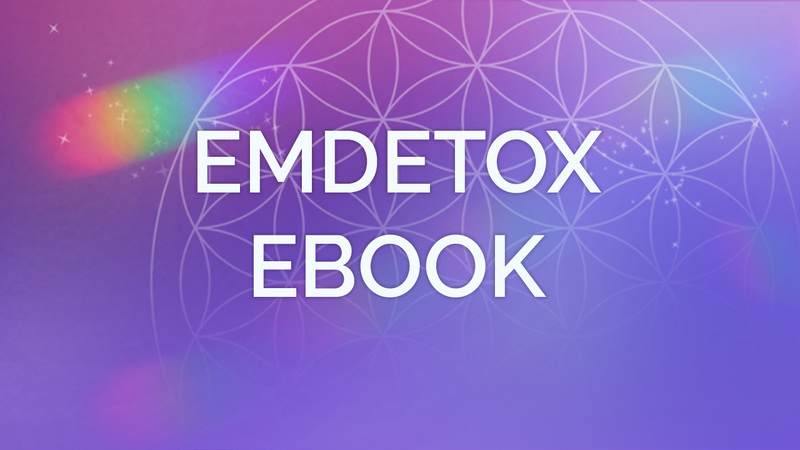 Each week I guide you to dissolve and dis-create the elements of your reality that are not working in your highest good. 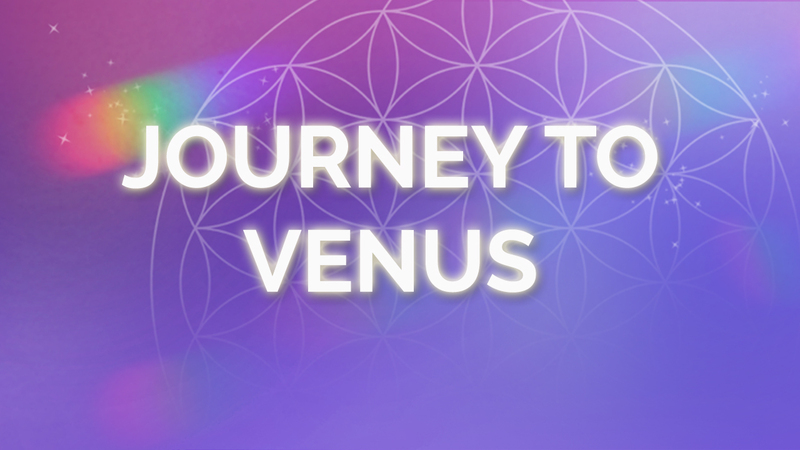 Then inspired by Divine Mother, we set intentional commands that re-create a more joyful, graceful reality that is aligned with your soul purpose and the highest good of all. 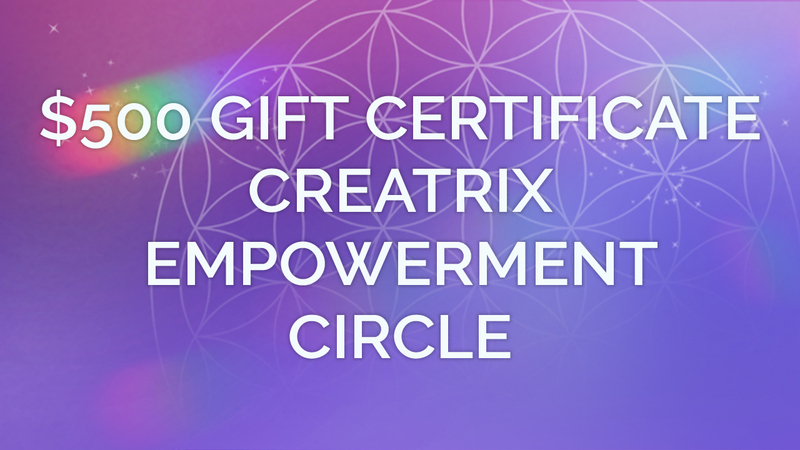 The $500 gift certificate entitles you to $500 off the price of a Creatrix Empowerment Circle membership. 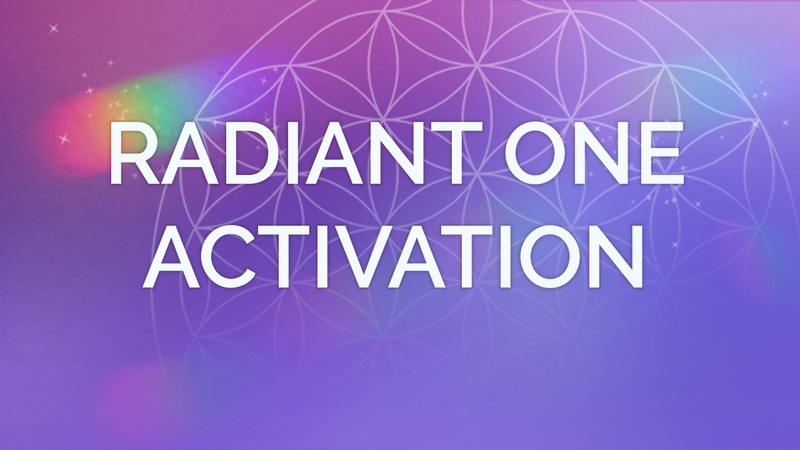 Your ability to break free of the obsolete 3-D matrix depends on this: Activating, Developing and Integrating your conscious mind and perception with your Light Body. 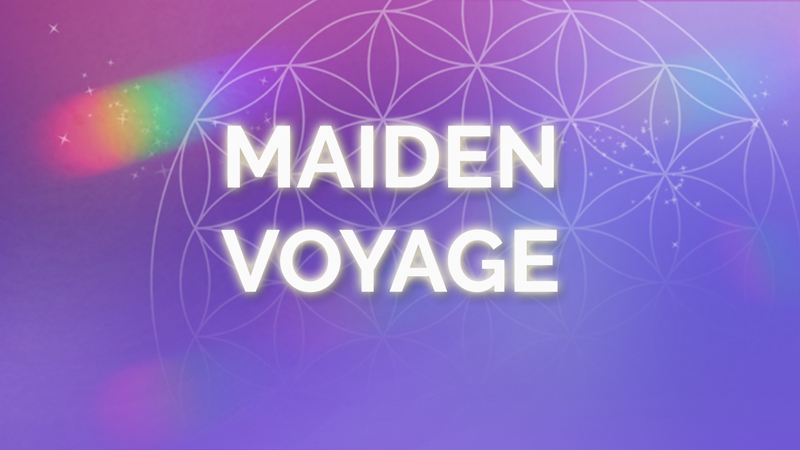 Instant Access to the first Light Body Adventure, Maiden Voyage. 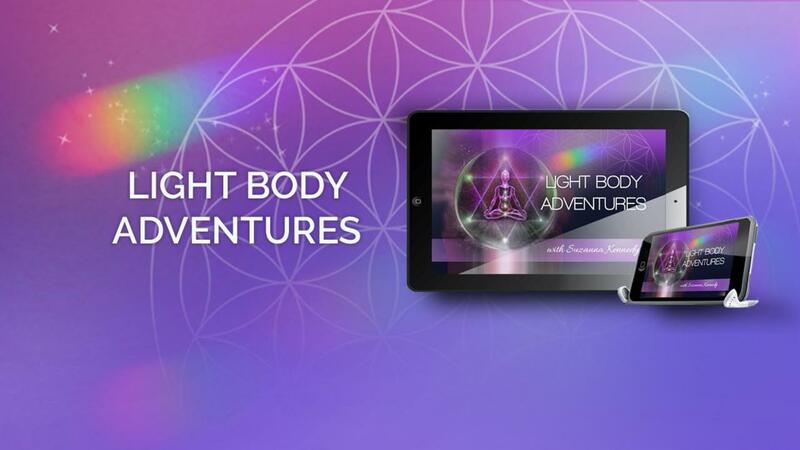 10 Light Body Adventures will be delivered, once per week, for 10 weeks. 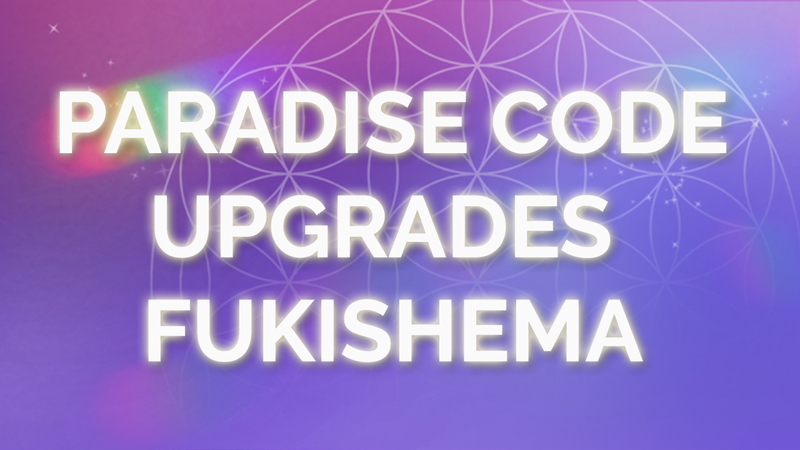 Instant Access to all Paradise Code Upgrades. Instant Access to all Bonuses.